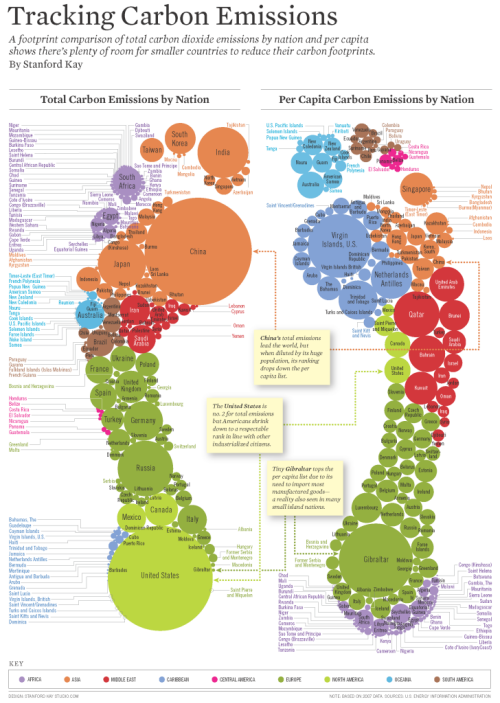 Infographics are all the rage. 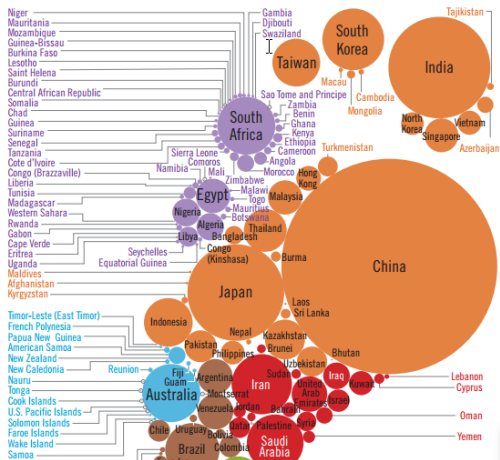 In fact, maps have always been information graphics. Sometimes, though, maps and mapping ideas can be used in extremely innovative ways to help create what might be termed a modern infographic. 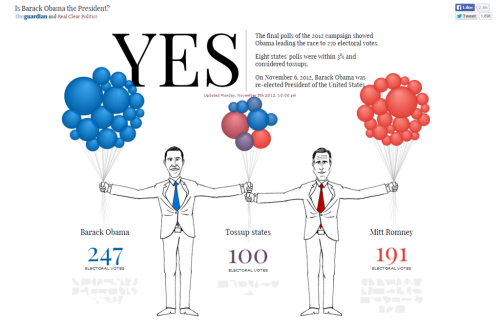 Take this illustration from The Guardian’s coverage of the 2012 Presidential election. 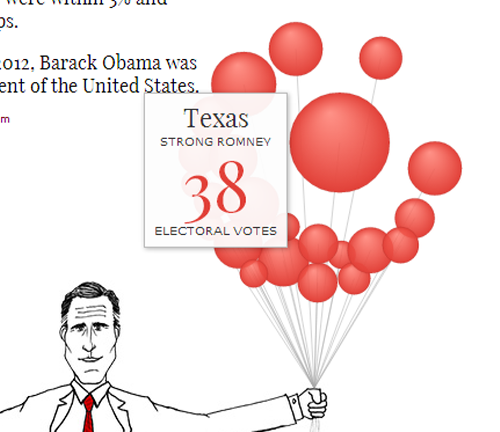 It has the two candidates holding a handful of balloons. 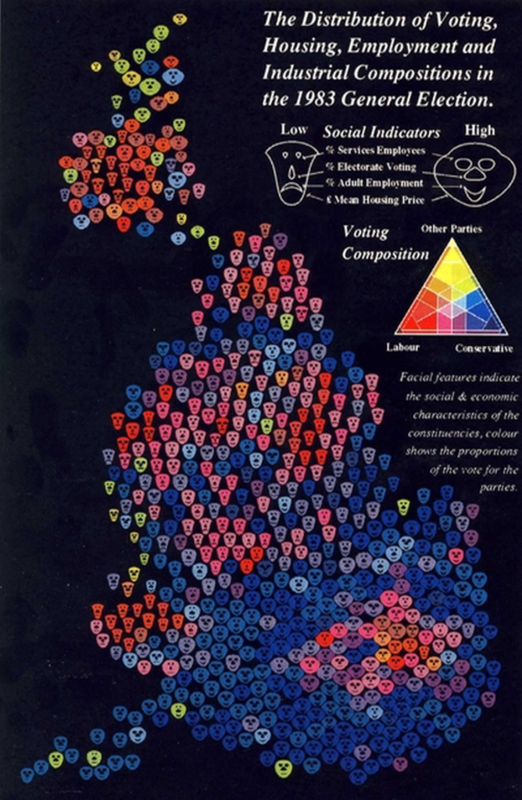 At first glance there’s very little map-like about this infographic but the balloons are, in fact, a Dorling cartogram. Each balloon represents a US state, coloured to show strength of vote, with the shared States being held by both candidates in the middle and the more partisan States being held well away from their opponent. Each balloon is a perfect proportional circle and hovering over the balloon reveals further details. The combination of illustration and the use of a statistical and highly abstract map form is a great way to present data in a new and interesting way and perfect for journalistic purposes. The approach is supported by a clean look, effective typography and bold numbers to clearly inform the key facts. The balloons float into the screen and reorganise just as if filled with helium (or a metaphor for hot air perhaps?). There’s very little visual clutter on the page. 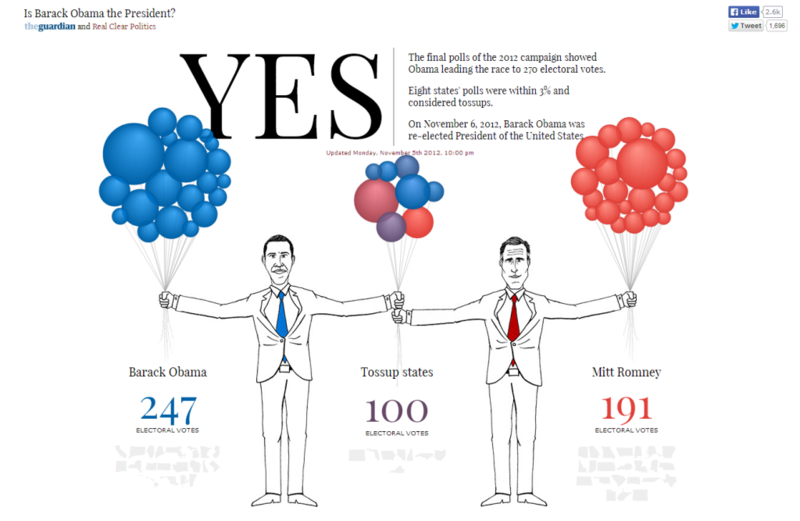 Take a look at the interactive version of the Obama map here or, for the sake of being equal, the Romney version here.